A mother of six who was returning home from visiting her premature twins at the hospital was killed Friday in a head-on crash with a suspected drunk driver. Katie Evens was just a mile away from her Santa Clarita, California, home when she was killed, FOX 8 reported. The driver of the other vehicle hit a curb near Golden Valley Road and Valley Center Drive, lost control, side-swiped another car, crossed the median and smalled into Evens’ vehicle. 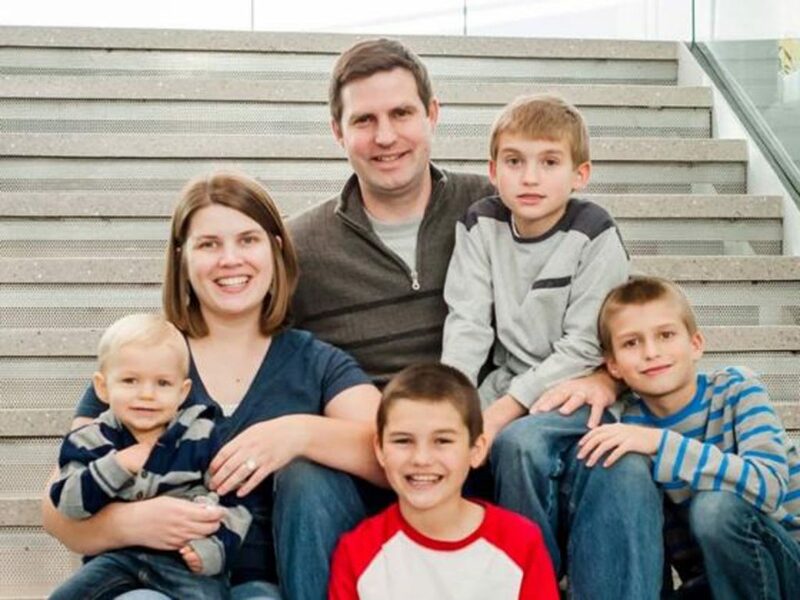 Evens leaves behind her husband Jacob Evens and her six children. The father is left alone to care for the four boys: Spencer, 12, Travis, 11, Nathaniel, 9, and Gideon, 2, and the premature twin girls, Hanna and Sarah, almost eight weeks old. The suspected drunk driver is a 22-year-old female. She was taken to an area hospital and then to the sheriff’s office where she was charged with driving under the influence and released pending further investigation. According to a YouCaring page set up to help the bereaved dad with expenses, Evens couldn’t go a day without visiting her premature twins. “She was a devoted mother, sister and wife and will be immensely missed,” the page states. The donations page gathered over $160,000 by Monday afternoon. When the page reached its $100,000 people kept on messaging the family to raise the limit so they could donate more. “Jacob and family are incredibly grateful for the tremendous outpouring of support and love,” the family wrote in an update. 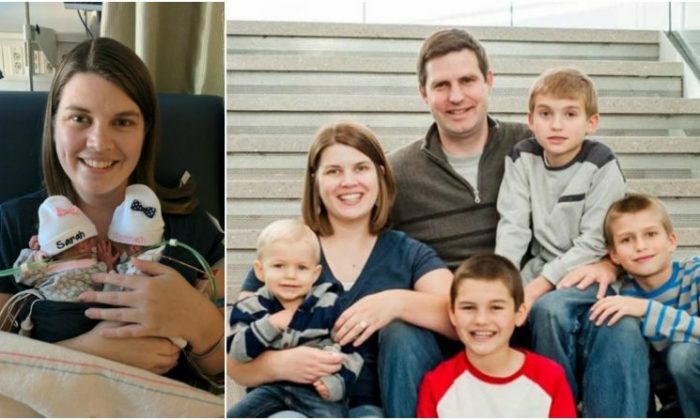 Jacob, the husband, Evens’ parents, and her sister, Stephanie, visited the premature twins at the Neonatal Intensive Care Unit after the crash. The driver of the third vehicle did not require an ambulance.